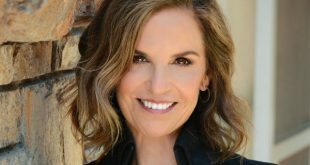 Hasbro has appointed Jamie Gutfreund to fill the company’s newly created chief consumer experience officer position. 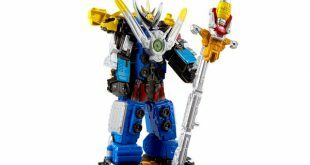 New Power Rangers toys from Hasbro are soon to hit store shelves, including the Beast-X Ultrazord Figure and the Power Morphin Megazord Playset. 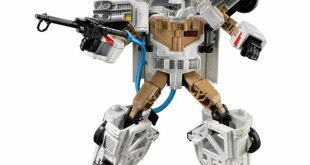 Hasbro and Sony Pictures Consumer Products have teamed up to create the Ecto-1 Ectotron, the first-ever Transformers-Ghostbusters collaborative figure. 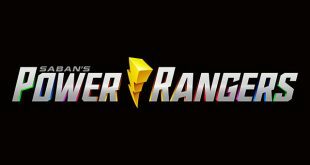 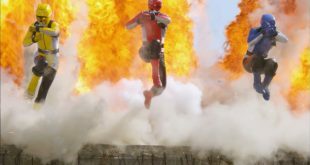 Hasbro and Kilburn Live have partnered to bring a live Power Rangers stage show to North America. 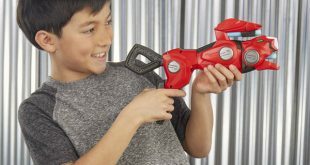 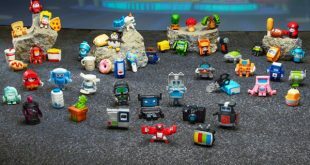 Hasbro has launched a number of new toys for its Power Rangers Beast Morphers roleplay line inspired by the upcoming show. 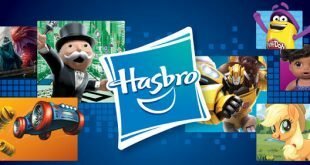 Warwick Brenner has been tapped to be Hasbro’s new VP of consumer products for Europe, the Middle East and Africa.